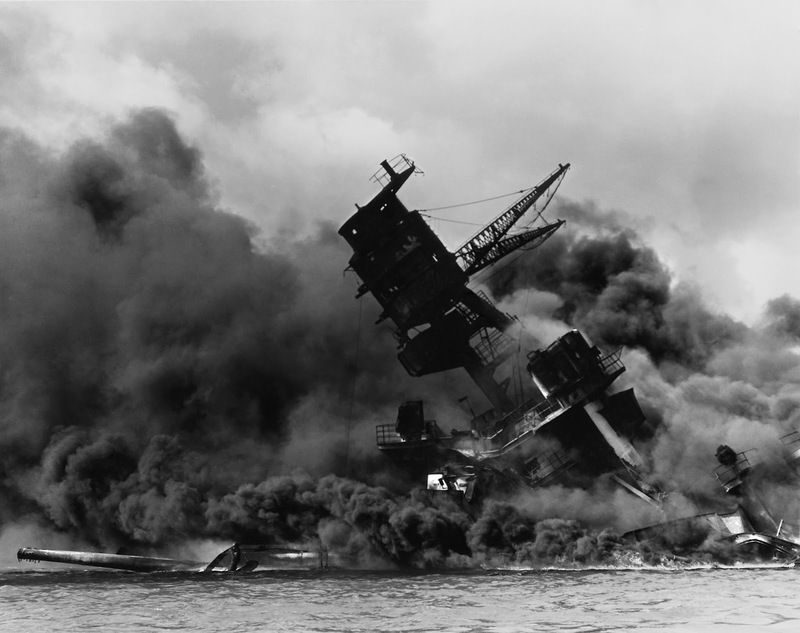 What were the greatest human catastrophes of the 20th century? When asked this question, most people answer the Second World War, followed by the First World War. The former killed around 50 million people, the latter 17 million. But there was another catastrophe that dwarfed both of these, that is rarely mentioned. 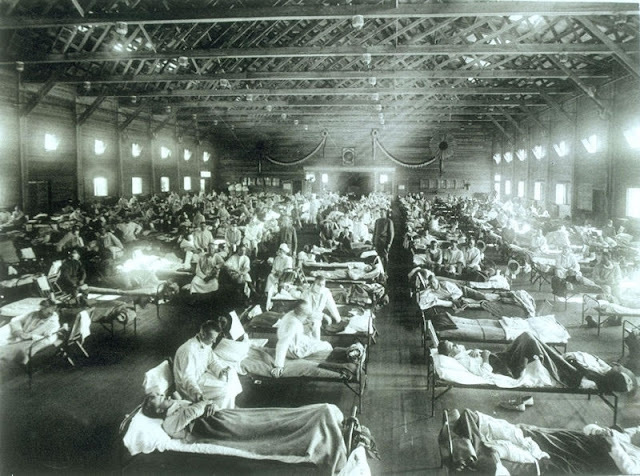 The influenza pandemic of 1918-1920, better known as the Spanish flu, killed at least 50 million people worldwide, and perhaps as many as 100 million. While working on a book about that pandemic, I have been thinking a lot about why it has for so long attracted the label “forgotten”. It certainly isn’t because it only affected Spaniards. “Spanish” flu is a misnomer, a historical accident that came about because, unlike the belligerent nations in the First World War, Spain, which was neutral, didn’t censor its press to avoid damaging morale. The first flu victims Europeans learned about from the newspapers, therefore, were Spanish. The reasons the Spanish flu has so often been overlooked go deeper than its name, and they have to do with the nature of collective remembering – or more importantly, collective forgetting. This is a subject that has interested historians and social scientists for a long time, though they have tended to focus on its external manifestations – monuments and memorials. Only in the last few years have psychologists brought an empirical approach to the question, and started probing the representation of collective memory in the brain. Their initial findings are both fascinating and disturbing, because they show that collective memory, like individual memory, is shockingly fallible. Together we only remember a fraction of what happened, and so the interesting question becomes, why do we remember what we do, and forget all the rest? A few years ago, anthropologist James Wertsch of Washington University in St Louis, a pioneer in this young field, observed that collective memories tend to follow a simple narrative structure, having a beginning, a middle and an end. Wars fit this template very well. 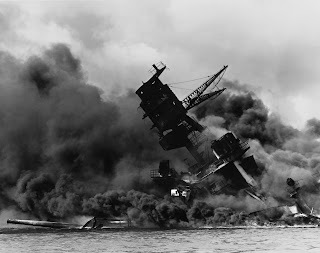 One 2014 study showed, for example, that Americans’ memories of the Second World War were constructed around three major events: the bombing of Pearl Harbour by the Japanese (the beginning), the D-Day landings in France (the turning-point), and the dropping of the atomic bombs on Hiroshima and Nagasaki (the end). Other events belonging to the war were either forgotten or fused with these. Pandemics lack such a structure. The Spanish flu, for example, was over in some places in as little as six weeks, so there was no time for a narrative to unfold. Werstch also noted that collective memories tend to highlight heroic or mythical elements while playing down negative ones, or ones that don’t fit the narrative. There are no real heroes in a pandemic, and no victors either – no-one likely to go around bragging about it afterwards. And according to memory researchers, that lack of bragging rights may be another reason why the Spanish flu was overlooked for so long. Charles Stone, a psychologist at the John Jay College of Criminal Justice in New York, has been studying the consequences of “mnemonic silence” – the failure, by a leader, a community, or even an entire nation, to express a memory publicly. In one study, he and his colleagues find that what high-profile figures say about episodes from the past can shape what, if anything, the public recalls about them. Stone’s study centred on a speech the King of Belgium gave in 2012, at a time when Belgium was facing certain delicate political problems – not least, the fact that it had recently emerged from eight months without a government. Stone and his colleagues identified four such problems and, knowing that the King would address some or all of them when he spoke, sent out surveys to 81 Belgians before and after his speech, to assess their memories in connection with each one. The people who didn’t hear the King speak remembered as much about each problem at both timepoints, but those who did hear him remembered less about the subjects he raised than they had beforehand. That’s because he mentioned certain events in connection with each issue, but not others. Participants who heard the speech later recalled the events he mentioned, while forgetting the ones he didn’t – resulting in a lower overall tally of memories for each one, after the speech. Though the results are preliminary, Stone says they indicate that public figures can induce selective forgetting, and so shape collective memory. Mnemonic silence doesn’t always induce forgetting. When the Soviet authorities rewrote Lithuanian history books in the wake of their occupation of that country in 1940, the Lithuanians carefully curated their own version of the past – refusing to accept the “false” memory that they had invited their occupiers in, for example. Likewise, Armenians living in Turkey remember the Armenian genocide of the 1910s, even though Turkish law restricts public discussion of the episode. In both cases, Stone says, the group identity of the “underdog” depended on the maintenance of those publicly suppressed memories, giving Lithuanians and Armenians a powerful motive not to forget. There is no underdog in a pandemic, since everyone is a potential victim. In 1918, however, there was one influential constituency in whose interests it was to erase memories of the Spanish flu – the doctors and scientists who failed to stem the tide of death (essentially because they didn’t know that influenza was caused by a virus), along with the politicians who, having no credible alternative to offer, advised the public to put their faith in them. In those circles, many came to see the pandemic as a humiliating defeat. As German historian of science Wilfried Witte put it a few years ago, “Politicians and doctors had no interest in building a monument to influenza.” Monuments abound to the two world wars, of both the concrete and psychological varieties, but not to the greatest catastrophe of the 20th century. In that case, mnemonic silence induced forgetting very effectively – at least for a while. Top image shows an emergency hospital at Camp Funston, Kansas, which cared for large numbers of soldiers who contracted Spanish flu. Post written by Laura Spinney for the BPS Research Digest. Laura is a writer and science journalist based in Paris. Her book on the Spanish flu will be published in March 2017 by Jonathan Cape in the UK.